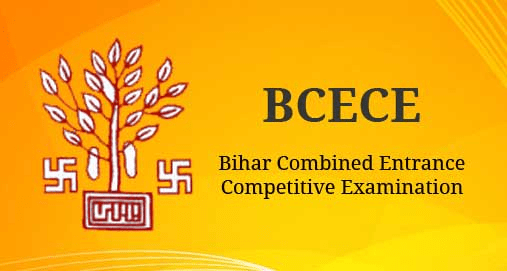 Diploma Entrance Competitive Entrance Examination (DECE) (Lateral Entry) Conducted By The Entrance Competitive Examination Board (BCECEB) Bihar Combined Entrance Competitive Examination Conducted Exam For Diploma Courses. DECE (LE) conducted exam for in different field of Polytechnic . Candidates may take admission in 2nd year of Polytechnic by DCECE (LE) Exam. Exam will be hell On 23-06-2019. In this exam there Are three Section will be cover i.e Physics, Chemistry & Math. In this Exam Each Section Cover 50 Question & Each Question carry 4 Marks. The Time Duration will be Fixed i.e 02 Hour 15 Minutes. For Every Wrong Answer One Mark Will Be Deducted. All the Candidates check Syllabus with the help of above details & If Candidates have any Query Regarding this post you can also drop your comment in comment box. Our Team will revert back soon.